No, Apple shouldn't make a modern Newton, but that doesn't mean we don't miss a lot about the Newton's design. 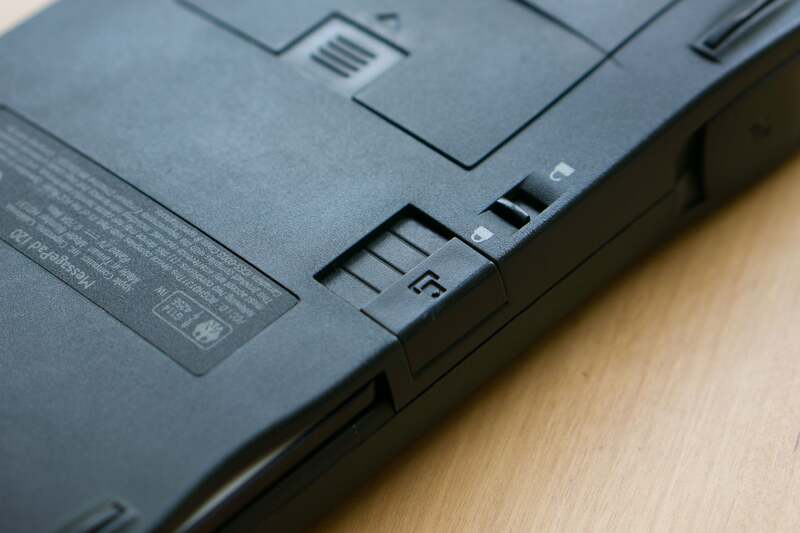 Last week, the vice president of design for Lenovo, the company which a decade ago bought IBM’s computer division, floated the idea of creating a computer which is both thoroughly modern and yet which “embraces the original design details [of 1992’s 700c] in the strongest way possible.” Basically, he wants to make a retro ThinkPad with modern guts, and he wants to know if you’d buy it. 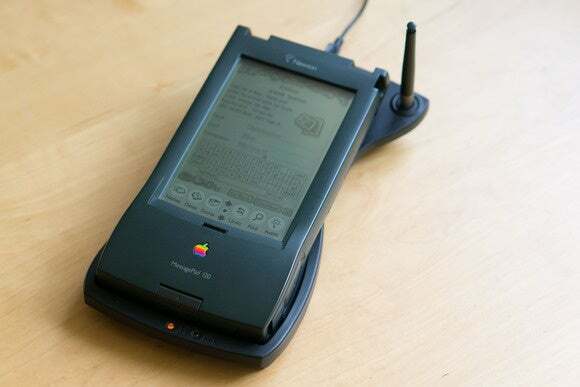 The Newton, of course, was Apple’s Personal Digital Assistant, a product ahead of its time and a project summarily cancelled by Steve Jobs on his return to Apple. 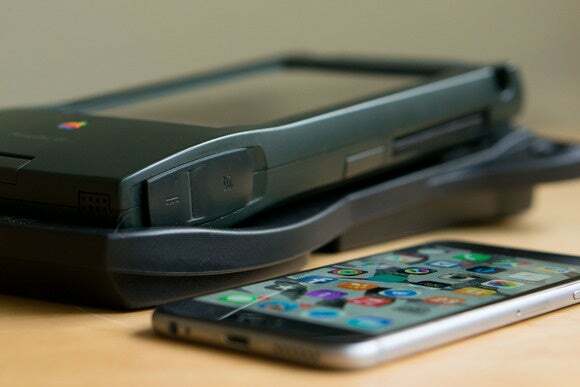 It was the iPhone’s spiritual ancestor, and so could you do the same thing with the Newton and the iPhone as David Hill at Lenovo is proposing for the ThinkPad? 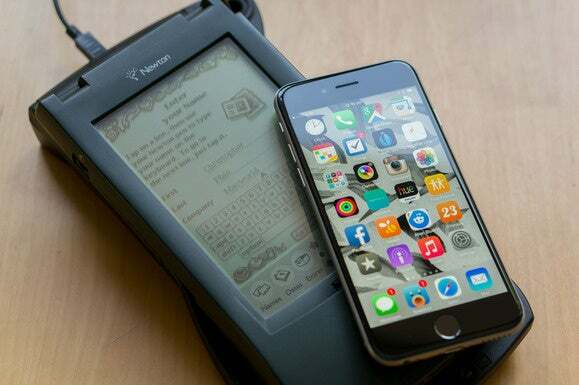 Would you, in other words, buy a “Newton” today which had the guts of an iPhone? Would I? Spoiler: no. It’s a daft suggestion, and in any case it’s not—forgive me—an apples-to-apples comparison. Nothing dramatic has happened to the basic recipe for a laptop since the ThinkPad 700c, whereas mobile devices have shifted radically in capability and ambition. No, Apple shouldn’t make a modern Newton (as if it ever would! 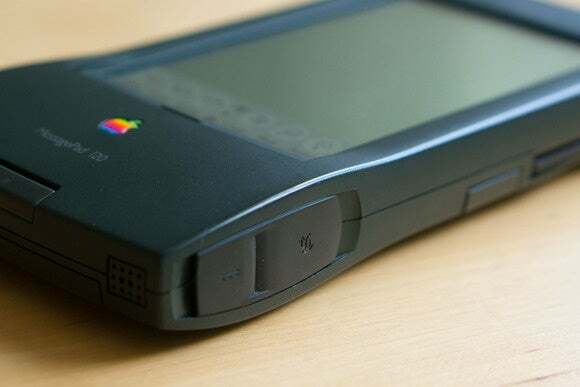 ), but that doesn’t mean I don’t miss a lot about the Newton’s design, and nor does it mean I think the iPhone only and absolutely represents progress. A common narrative these days is that Apple’s obsession with thinness isn’t welcome by everyone, and indeed might ultimately be detrimental to the experience—all for what some see as frivolous, superficial benefits—but the criticism is usually about practical, measurable concerns. Make the iPhone thicker, they say, and give us another day of battery life, for example. For me, though, the chunkiness of the Newton has a tricker-to-pin-down, more qualitative appeal; its very physicality delights and charms me in a way that the iPhone doesn’t. 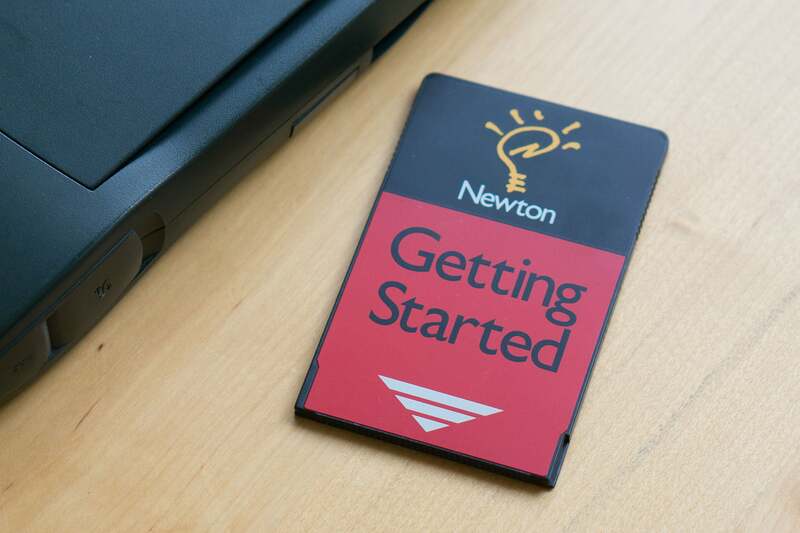 There’s something very satisfying and human-scale, something friendly and approachable and seemingly understandable about the Newton when you pick it up. Yes, it looks and feels big and clumsy and heavy next to today’s smartphones, but it’s also a joy to heft and to interact with purely as an object in space. The textured plastic feels warm and alive, the angles and intersecting lines are interesting and inviting, and the range of articulated parts—the screen protector, the flip-open ports, the lock and eject button for the PCMCIA card—make the Newton seem far more obviously exciting to my eyes than the inscrutable black rectangle of glass that is the iPhone. Hell, even the very act of adding new capabilities to the Newton by slotting in a new card gives me a tingle that the far simpler, more convenient and cheaper act of downloading a new app on my iPhone singularly fails to. 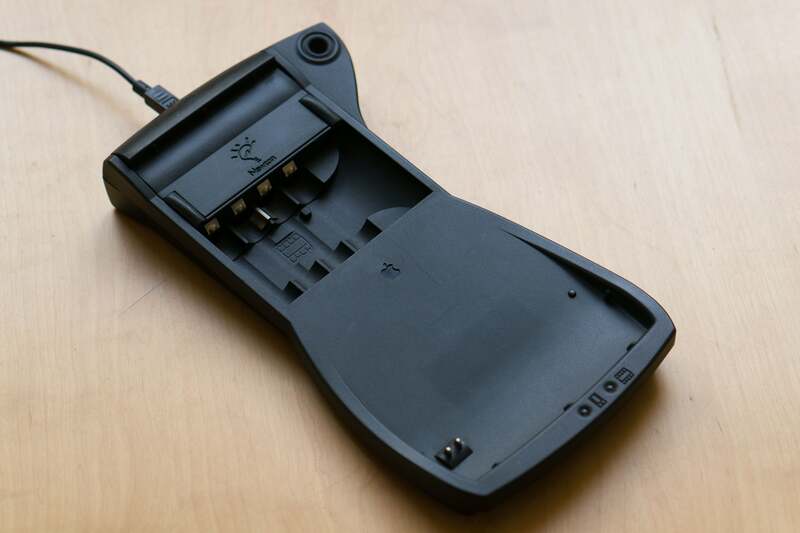 I also find the MessagePad Charging Station inexplicably pleasing too. Well, I say “inexplicably,” but I’ve written before about my love of a good dock, and I got quite overexcited when I saw Henge Docks’ fabulous horizontal dock some months back, with its motorized ports so redolent of sci-fi. I don’t think I’ll ever stop being tickled by the idea of slotting a portable computer into some kind of desktop dock and having its capabilities expanded, even simply, as here. That’s not to say that the idea won’t ever pass out of currency and usefulness, but just that now, in my mid-thirties, having been exposed for such a long time to the idea of docking—usually necessary because technology hadn’t advanced to a point where a portable computer could be powerful and flexible enough in itself—it will always make a kind of instinctual sense to me. But no. No, even I don’t want a modern Newton with an iPhone’s guts. Ultimately, there is no solution to the dichotomy—that of liking computers that are slim, light and powerful, but missing the delicious physicality of vintage machines with their buxom forms and their hinges and their clasps and their industrial-looking ports—and nor am I even seeking one. I would just encourage you to pick up a MessagePad one day, feel its presence in your hand, and realize, as I have, that while you wouldn’t trade it with your iPhone for all the sapphire on all the Watches in all the world, its friendly, Hitchhiker’s Guide to the Galaxy-like bulk is in many ways more gratifying and affable.